Updated, new paint 3 bedroom, 2.5 bath deck off living room, large garage. new dishwasher, combo microwave & refrigerator, Stainless steel appliances, very bright. 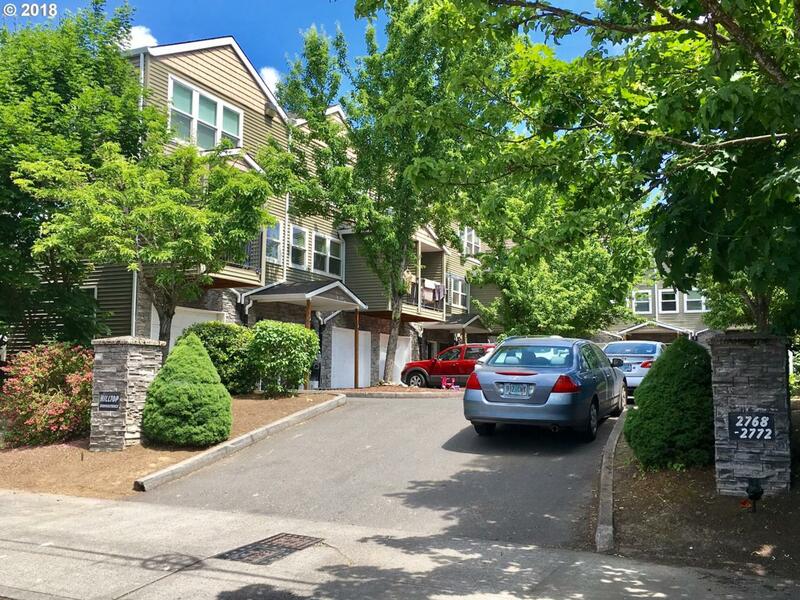 Public transportation nearby and easy access I-205. Walk-able to Eastport Plaza with restaurants and shopping...Great value for buyer. Listing provided courtesy of Xiao Tang.